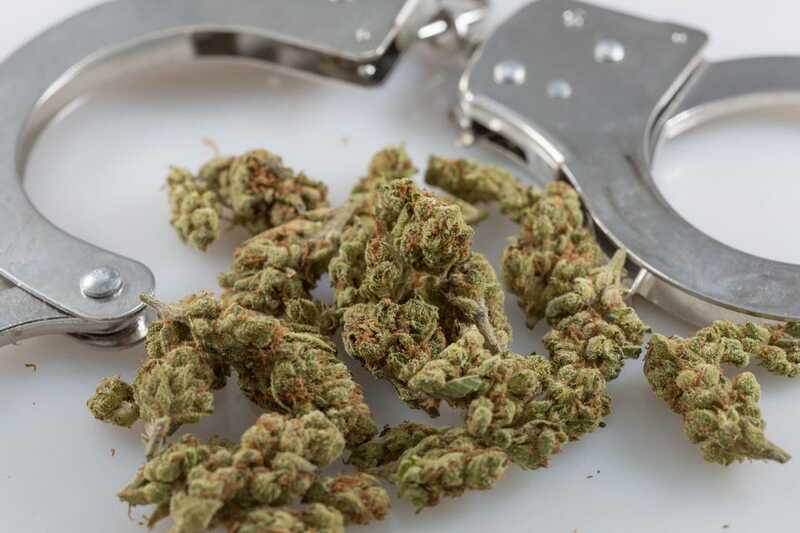 After Nevada enacted a strict “per se” law restricting the amount of THC motorists are allowed to have in their blood, drugged driving arrests increased a whopping 76 percent statewide. But when a similar policy took effect in Ohio, arrests there decreased by a modest 4.8 percent. Such is the conflicting data recently presented by NORML, which further muddies the debate about Washington’s proposal to legalize marijuana and start treating stoned drivers like drunks. Taken with a sizable grain of salt, it makes interesting to look at how changes in arrest patterns were markedly different across the country. In addition the 76 percent spike in Nevada, Indiana drugged driving arrests shot up 33 percent after adopting a per se THC blood limit, while Pennsylvania, Georgia, and Iowa all saw modest single digit increases. Five states had single digit decreases in drugged driving arrests. Well, if the message you’re sending them is “open season on medical marijuana patients,” then congratulations; mission accomplished! After Nevada enacted a strict “per se” law restricting the amount of THC motorists are allowed to have in their blood, “drugged driving” arrests increased 76 percent statewide, reports Keegan Hamilton at Seattle Weekly. What do you bet that a big portion of that 76 percent increase in cannabis DUIs came at the expense of medical marijuana patients — many of whom must medicate at a level such that they will show up over the limit any time they are tested? — Nevada can set up a roadside sobriety checkpoint and sniff around every driver who passes through, which is unconstitutional in Washington. *Hmm, what’s going on there with 2002 & 2003? Well, a little digging into the data (something I’m paid to do) and you find that unlike the rest of the years on this list, in 2002, the year before the per se DUID went into place, only 3 law enforcement agencies reported their arrest data to the FBI. In the other years, there were 31 to 34 of Nevada’s law enforcement agencies reporting. In 2003, the year the 2ng/mL per se DUID went into effect, Nevada’s data was so incomplete the FBI didn’t even bother reporting it in the Uniform Crime Report. So, if we’re willing to concede a pattern of an upward trend in DUID arrests 2001-2009, then it’s safe to say 2002′s complete data would be at least 8,824, if not more DUID arrests. So the actual increase 2002-2004 is more likely around +3.5% or lower, not +76%. Also, interesting, is it not, that in 2010, DUID arrests dropped almost 12%! This as applications to Nevada’s program were quadrupling and when new applications out-numbered renewals 2.3-to-1. Now, I knew all this as I wrote my original piece, but I decided to publish it as-is lest anyone accuse me of ignoring facts that might color the outcome. Here they are, the facts, number of DUIDs reported to the FBI the year before and the year after a per se DUID went into effect. Like any researcher, you start with a hypothesis (“Passing a per se DUID will make DUIDs go way up”) and you collect data to support or disprove the hypothesis. I contend, and Keegen pointed out, that this data is illustrative, but ultimately useless, since there are so many variables at play. Most notably, none of these states have legalized marijuana. But since we’re illustrating and bringing up “Nevada is a medical marijuana state…”, let’s take a look at the other significant medical marijuana state in the debate, Michigan. 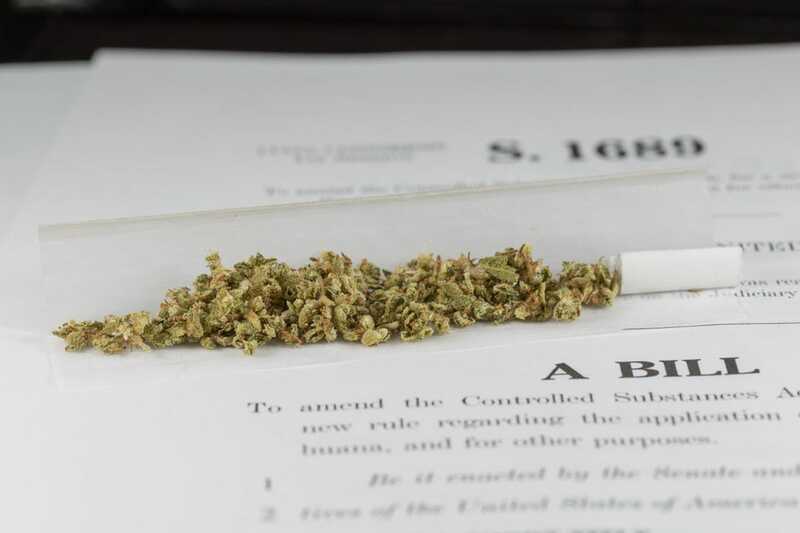 Now, it’s true, Michigan’s per se passed in 2003 before its medical marijuana law did in 2008, but it isn’t like many of those medical marijuana patients in Michigan weren’t already toking before the law hit the books. After their per se DUID law passed, DUID’s dropped almost 9% from 50,022 to 45,568. What about after medical marijuana? So… there were 23% fewer DUID arrests in 2010 in Michigan than the year after per se DUID hit the books, even after registering 131,483 patients, even as the cops there can bust them per se for ANY ng/mL of THC in blood or urine. Also of note – for those 2008 & 2009 numbers, cops could also bust tokers for any metabolite in urine as well, until in 2010 their Supreme Court ruled metabolites aren’t drugs. Finally, the caption on my picture used without my permission that reads “NORML’s “Radical” Russ Belville thinks a “huge rash of DUIs” which might follow passage of I-502′s per se THC blood limits might really be a good thing” is disingenuous and unbecoming of an alleged professional journalist. There is nothing good about anyone getting a DUI they don’t deserve; my quote clearly states that if such a thing happened, there would be public outrage. Also, the concluding “Washington patients, how do you feel about becoming part a “huge rash of DUIs?” Radical Russ seems to think you should take one for the cause”, is insulting, especially considering I smoke more pot more often than most Washington patients, though I’m once again not surprised to find the author forgetting about the 90% of Washington’s pot smokers who currently don’t have protection from prosecution for possession of a pound and a half and fifteen mature plants. I’m also embarrassed about the “Tool of the Town” quip I made once, off-handedly, on my show – that was uncalled for. It also was so uncreative in comparison to the ad hominem attacks fostered by the author upon many of my readers who had visited his blog to offer comments. From here on out, I strive to be civil and attack ideas only. Foremost on my list: the idea that one should pass up the first opportunity one’s state has had in 40+ years of Drug War to finally begin dismantling prohibition because one fears they may smoke pot, drive, get pulled over, demonstrate impairment, fail a sobriety test, get taken for a blood draw, and have it come up >5ng/mL and be convicted of a DUID, which they’d be convicted of now if they went to court with >5ng/mL, unless they had $10-$15,000 to hire a really creative lawyer.